Police were dispatched to Prime Tyme Soul Cafe on University Parkway on a reported unconscious person. 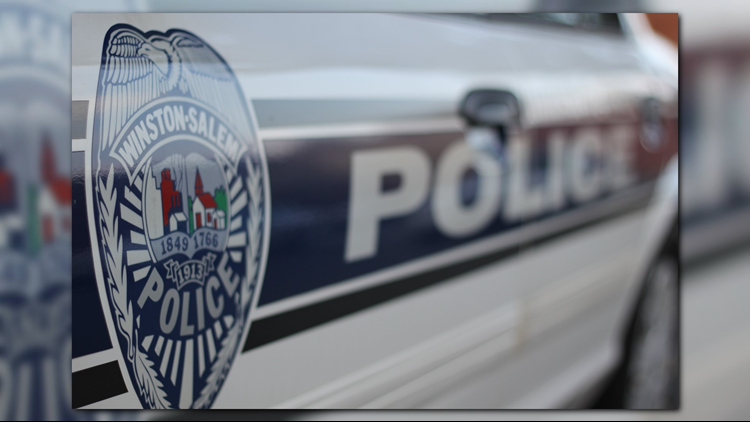 WINSTON-SALEM, N.C. -- Winston-Salem Police say a preliminary autopsy did not find a cause of death for a local restaurant owner. Police say 51-year-old Tonya Bass, the owner of Prime Tyme Soul Cafe on University Parkway, was found dead in her business' parking lot on November 16. Police say due to the suspicious nature, detectives with the Criminal Investigations Division are looking into her death. Police say they are now waiting for toxicology results. Anyone with information is asked to call Winston-Salem Police at 336-773-7700 or Crime Stoppers at 336-727-2800.